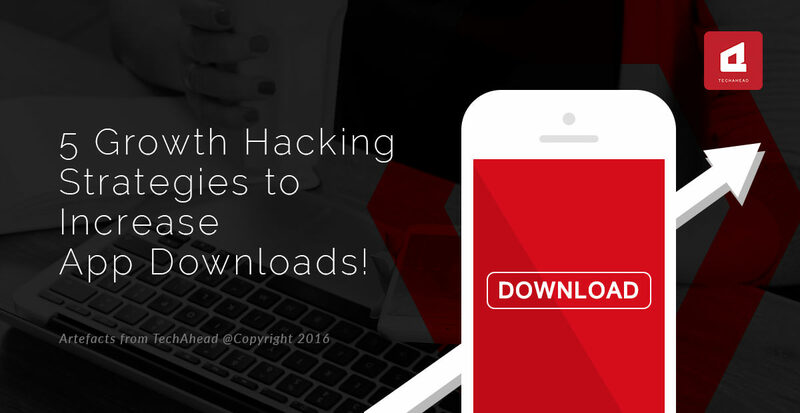 With new apps hitting the market daily, the need of the hour is effective growth hacking strategies which are designed around no or little budget. Consider the statistics. The cost per install has been rising and iOS has registered a 40% hike in cost per install from $1.10 to $1.54 in 2015 whereas the cost per install for Android has registered an increase of 101% from $1.13 to $2.27 within the same time frame. Each year shows an increasing cost of installing apps and therefore it is important to device strategies that will increase marketing and sales without a corresponding increase in the budgets. 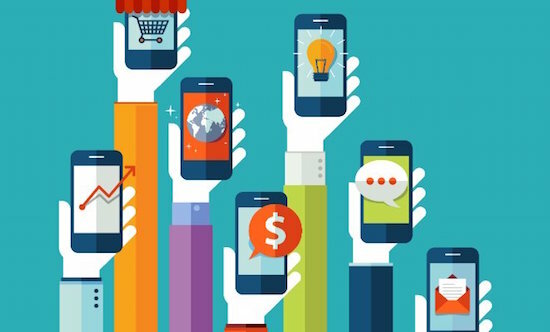 The marketing efforts must be planned in such a way that the app publishers are able to work around limited budgets. This can be done by being focused as well as creative in the marketing campaigns. Let us discuss some growth hacking strategies that are focused on this approach. Most of the apps are paid. This growth hacking strategy focuses on providing an app that is actually a paid app for free for a short period. The period is usually a short while like two or three days. This allows users to experience first-hand the app and its features. This approach is focused on making an app that is usually available in exchange for money available to users for free so that they experience it and want to continue patronising it even when it later becomes paid. The key here is that the in-app purchases must be non-consumable type which do not expire or diminish after being used for some time. An example could be purchase of a new character in a game. The character will continue to be a part of the game for some time. Another aspect here is media exposure. The coverage of the app needs to be complete in order for the campaign to be a success. A successful strategy here could be offering some big websites an exclusive on the free campaign. This increases the chances of the website to cover the price change. Apple is the biggest platform for apps. But how do you get your app to feature on Apple? All app developers know that you need to write to Apple to feature your app in promotions. The email where you can write is appstorepromotion@apple.com. However, how will you make sure that the correct person is reading the application? One way is to pitch the request in email to the correct person. There are App store managers within Apple. You can be creative and launch a LinkedIn search for App store managers and pitch your request to them. There is a software available called Email Hunter Chrome extension which makes an educated guess about a person’s email ID within LinkedIn and also creates an Email button on the LinkedIn page. As it is a guess, you may sometimes get a failure notice too. Do you think Apps are only viewed and used in one language? No, there are 28 regions in the App store. Therefore, it makes sense to translate the App into some of these languages. This means that the app will reach more regions and appeal to more people. More than appeal, it will be accessible to more people. It is important for developers to take the time to localise an app in every language. Who doesn’t like an exclusive deal? Big publications are no exceptions. They love getting the first rights to publish big announcements like product release, updates, funding etc. The benefit that they derive is that they are the first to make an announcement and so big websites link them back to the source. The app developers get the coverage and the publishers get the backlinks. Start your pitching to big publishing houses at least two weeks before the app launch and try all big publications one at a time. Getting reviews from users of apps is a great strategy. Another strategy is to track the in-app purchases. Google and iOS keep tracks of both these areas. Keeping focused and well targeted keywords in this area will help in increasing users for your apps and this is a great growth hacking strategy.